Sunday Quote!- My Position is the Gospel; Yours is Not! | J.W. Wartick -"Always Have a Reason"
Sunday Quote!- My Position is the Gospel; Yours is Not! My Position is the Gospel; Yours is Not! White suggests various criterion for when we might say that one position is, in fact, not the Gospel, but this means moving past our narrow definitions of what we want others to believe about things that are not essentials of the Christian faith. Yes, these things remain important, but they do not allow us to exclude from the church of Christ those who disagree with us. 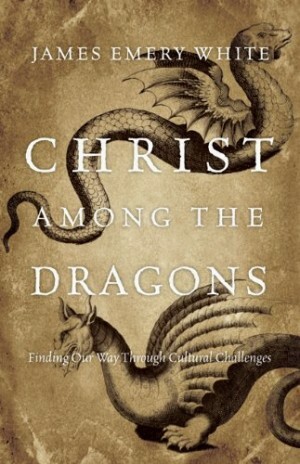 Christ Among the Dragons is a fantastic book, and well worth the read. White’s insights on this and other issues are spot-on. James Emery White, Christ Among the Dragons (Downers Grove, IL: InterVarsity, 2010). « Really Recommended Posts 12/12/14- Marriage, the Cross, Racism, and more!